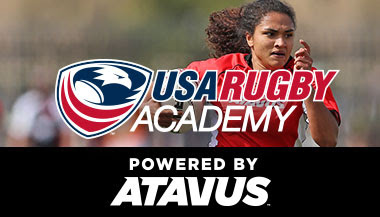 Leading rugby brand Canterbury of New Zealand (Canterbury) is proud to announce a three year partnership extension with USA Touch, the official provider of Touch through the Federation of International Touch in the United States. 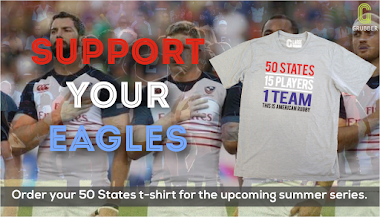 Canterbury will be the exclusive uniform and apparel supplier for the USA Touch Eagles and naming sponsor of the Annual National Championship. "We are thrilled to re-sign with USA Touch. OJ and his team have done a fantastic job over the past three years growing the game of touch across the United States and building out a high performance program which included taking 100 athletes to the 2015 Touch World Cup. Canterbury will continue to support the growth and vision of USA Touch from a new club, coaching and referee development initiatives to their high performance program and National Championship." commented Robbie Flynn, CEO of Canterbury North America. "This partnership extension with Canterbury gives our emerging sport a world class brand support while providing a huge amount of support to continue our growth and vision. Canterbury's local team is committed to the growth of Touch Rugby and have done a fantastic job of servicing our clubs and teams needs. 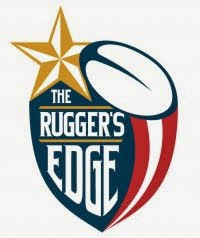 Its been a pleasure working with Canterbury and we can't wait to enter this new phase of our development with such a Committed partner," said OJ Hawea, President of USA Touch. 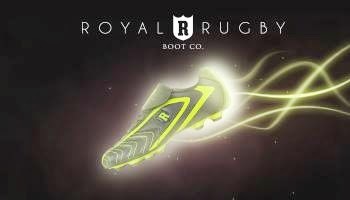 From the New Zealand roots in 1904 to the global sporting stage, we make the finest rugby gear in the world. Touch, durable, smart, it's made for life. Canterbury utilize their heritage and expertise within rugby to challenge sporting boundaries and realize the latest technological advancements for on-field kit. 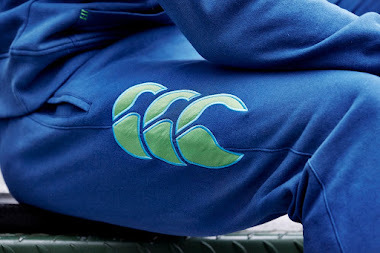 Canterbury is an athletes' brand dedicated to rugby around the globe and is proud to manufacture kit for several of the world's high profile teams including The British & Irish Lions, England, Ireland, and Japan. 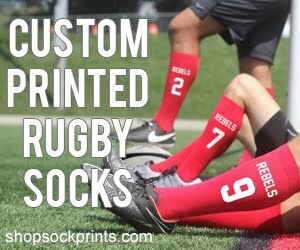 Canterbury can be found at all top rugby stores in the US and Canada. 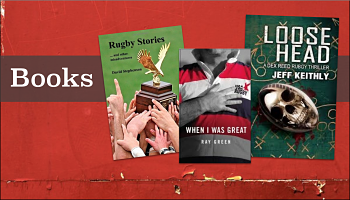 For more information about Canterbury product or team sales, contact 1.855.GO.Rugby or visit online at www.canterburyus.com. 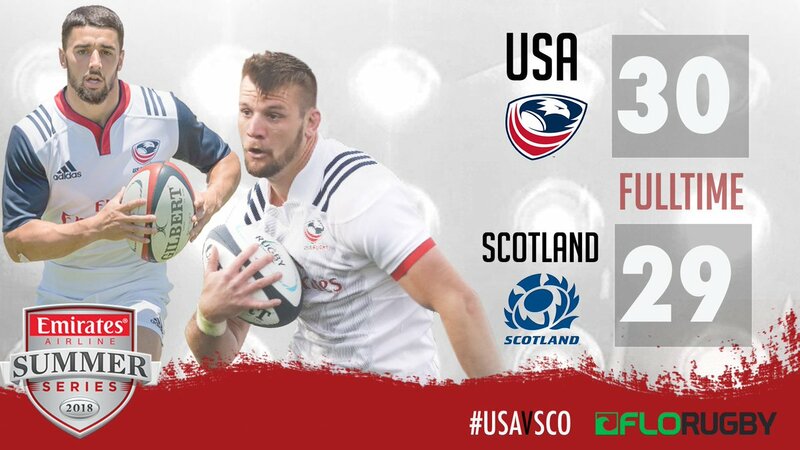 USA Touch has been involved at a world level in Touch since the game was developed from Rugby League decades ago. 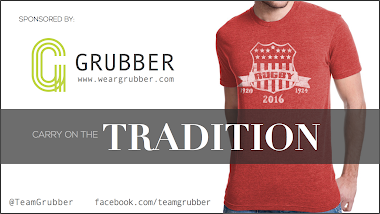 We have represented the country at every installment of the Touch World Cup since its inception. 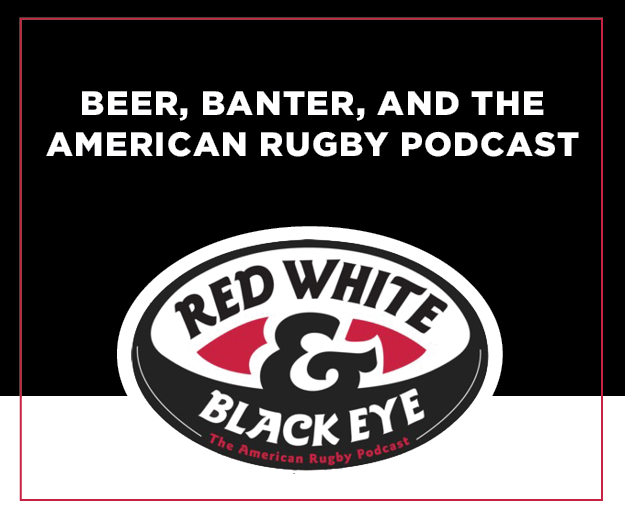 What started as a group of expats who came together as a group of friends from the Dallas and San Diego rugby playing areas has developed into a countrywide game. We have large clubs in major cities New York, Los Angeles, San Francisco, Houston and Phoenix. 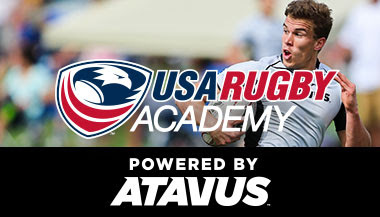 There are also strong groups in rugby crazy areas like Portland, San Diego and Dallas. USA Touch is committed to growing leagues in more and more cities and there is interest from Boston and Denver who are moving toward membership. 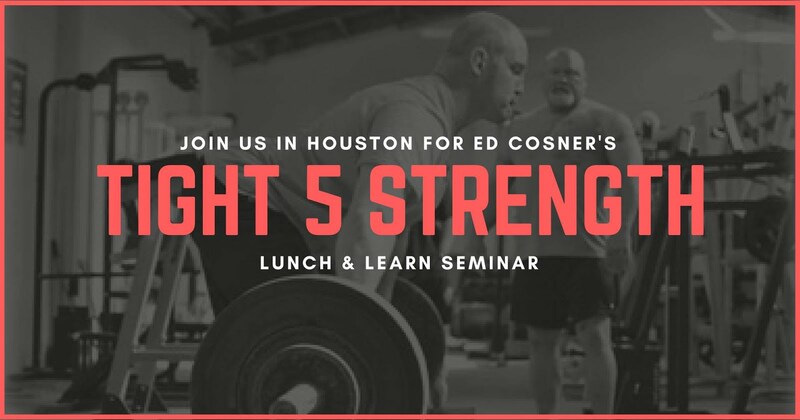 Our main focus for the last year has been growing partnerships behind the game you see on the field with groups that have been able to help us develop the educational piece of touch. Being able to provide existing clubs and potentially new clubs with world class materials and education on how to play the game and develop young players will be key to our growth in the coming months.